To any fan of Formula 1 (F1), motorsport’s fixation with innovation will come as no surprise. F1 teams are the ultimate competitors. Driven by intense rivalry on track, the demands of high-rolling sponsors and the equally high-octane expectations of 425 million global TV viewers, the pressure to perform couldn’t be greater. In the time it has taken you to scan those nine words, a F1 pit crew will remove and replace all four wheels of a race car. The record – set by the Williams Racing team – stands at just 1.92 seconds… a remarkable testimony to team effort in a time-critical and very space-limited environment. But this achievement is no accident. It is the product of innovation and a fanatical attention to detail. Every step of the process – from the instant the race car skids to a halt to its release onto the track – is studied in minute detail. Each action is analysed to optimise efficiency. A dedicated human performance specialist selects the crews and fine tunes their techniques, roles, procedures, co-ordination, health and fitness. Williams even have customised floor maps for each pit box at every F1 circuit in the world. In the race for success, nothing is left to chance. In close collaboration, they studied the critical chain of events in a real-life emergency. For a start, the resuscitation trolley was analysed in order to streamline efficiency and ensure instant access to vital life-support systems. A precise floor plan was also created to optimise space for neonatal resuscitation teams in the cramped conditions of the delivery theatre. 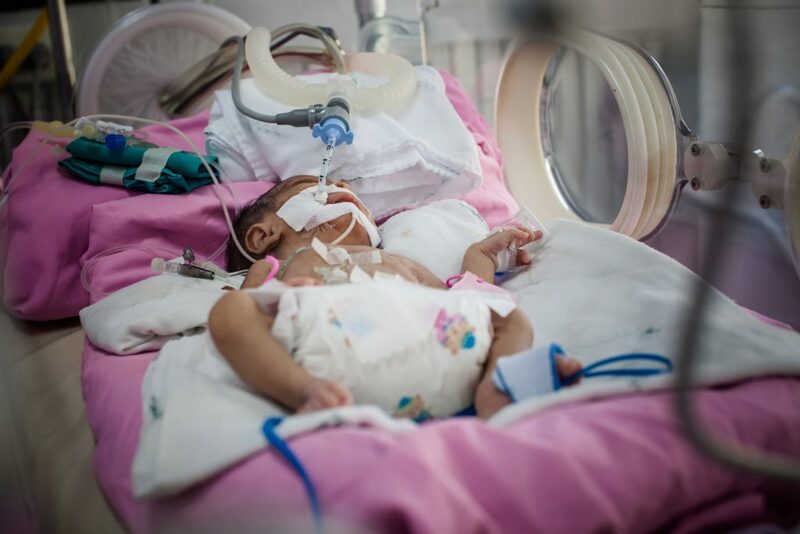 Every process and procedure was scrutinised to improve a new-born’s chances of survival. In an emergency stop, the brake temperatures in a high-performance road car will sometimes soar to 500˚ C… in a F1 race car, the disc temperatures routinely hit 1,200˚ C.
This extreme environment calls for extraordinary innovation. Get it wrong, the results can be catastrophic … as Lewis Hamilton discovered (in July 2014) when his carbon brake disc exploded and pitched him into the barrier. Get it right, you can power all the way to the podium. 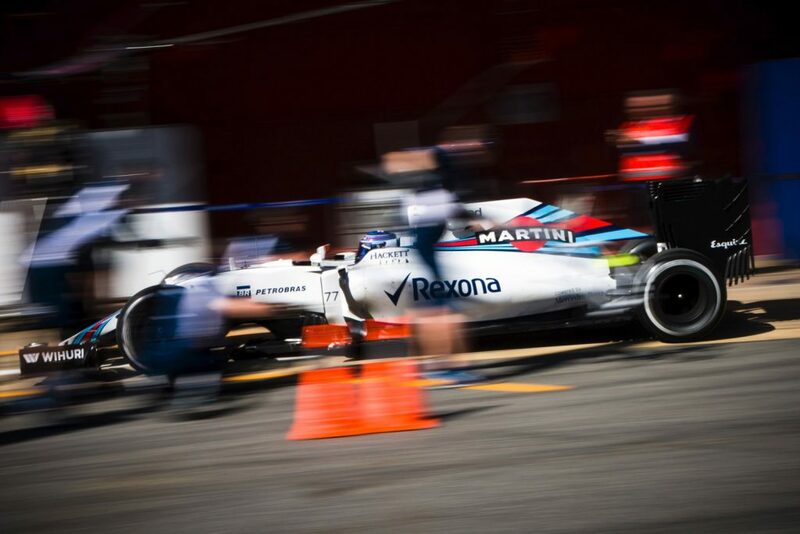 For virtually four decades, Williams have led the field in F1 engineering. And now they are taking their race-bred know-how to the rest of the world. Williams Advanced Engineering (WAE) is a specialised arm of the company. Its specific brief is to find commercial outlets for the very best of F1 engineering. And never, as this case study proves, has there been a greater need or demand for their talents. Energy is one of retailing’s greatest cost areas. Power consumption accounts for a very significant percentage of operational overheads. Sainsbury’s alone operate 1,100 stores and collectively they drain 1% of the UK’s total energy production. 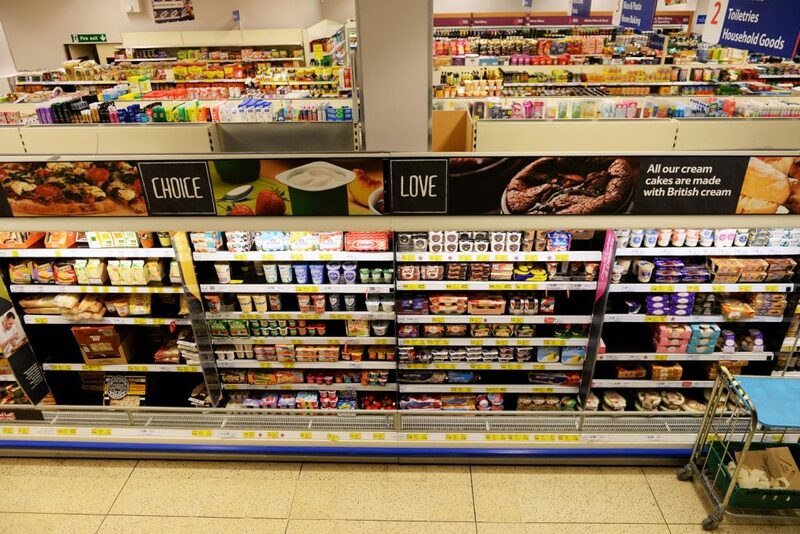 The chilling truth is that most open-sided refrigerated displays units are massively inefficient – chewing power and wastefully creating the ‘cold aisle syndrome’ that is so hated by shoppers. In short, this is the perfect environment for some serious innovation. 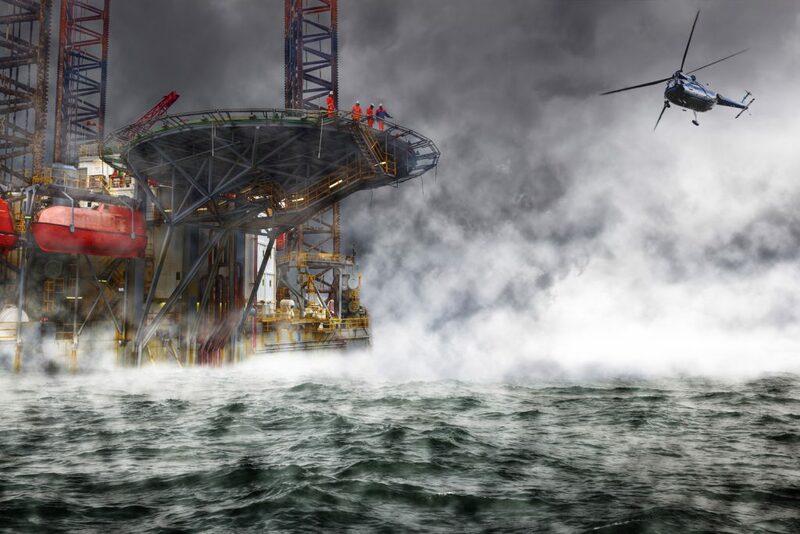 Aerofoil Energy (AE) is an inspiring UK start-up. So inspiring that WAE agreed to collaborate with them and share some of their most radical thinking on aerofoil cooling technology. Derived from their pioneering work on wing-deflected brake ducting, they pooled their know-how to develop new aerodynamic devices that could dramatically cut energy costs. Aerofoils can root a race car to the track with nearly 2 tons of downforce. But they can also re-route and recycle air currents to achieve totally new goals. By deflecting cold air back inside chiller cabinets, aerofoils can be re-profiled to maximise efficiency, cut energy consumption and markedly reduce carbon footprints. By 2020, Sainsbury’s is totally committed to reducing its operational carbon emissions by 30%. This consumption-cutting technology will undoubtedly play a key role in achieving this ambitious target. No Grand Prix team has a more illustrious history on track. And off-track, McLaren Advanced Technology (MAT) is an equally impressive performer. 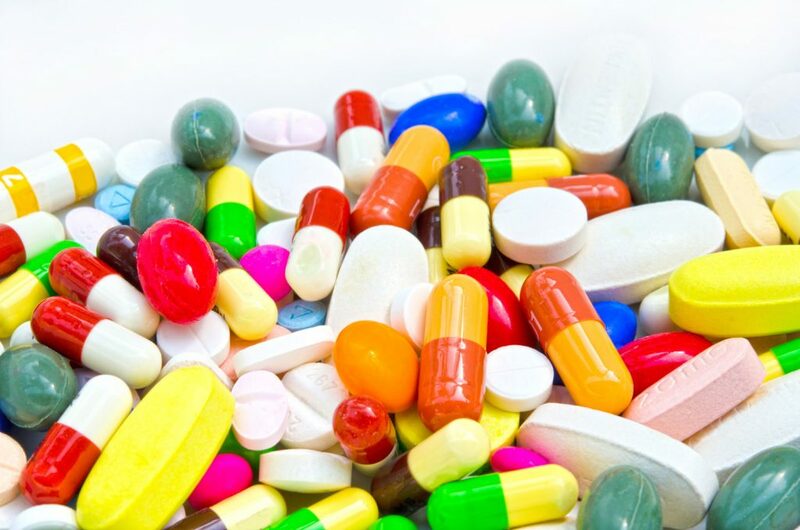 MAT has helped leading pharmaceutical companies to improve their R&D and manufacturing processes. 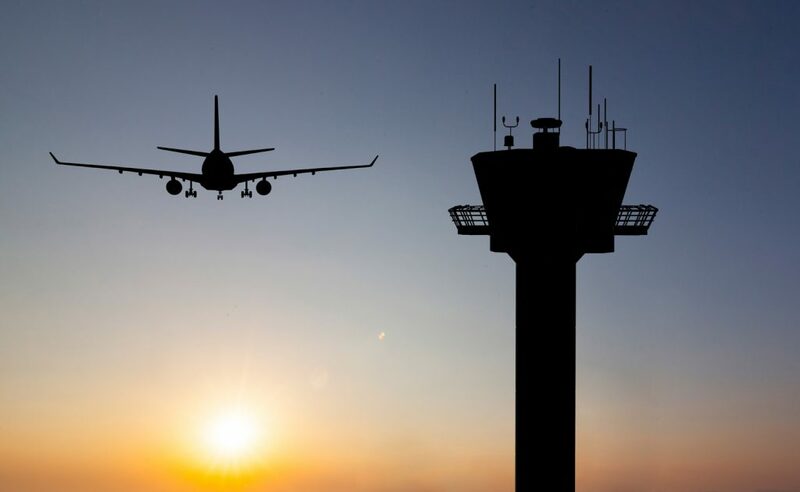 It has created critical air traffic scheduling systems. It has also worked closely with the world’s biggest oil and gas companies to optimise their production processes. And we are still only scratching the surface of MAT’s potential… because the performance bar has just been raised much higher! McLaren Technology Group and KPMG have recently formed a strategic alliance. This will open new doors for MAT’s predictive analytics and fast data technology to collaborate with KPMG’s audit and advisory services. Under the terms of this 10-year agreement, KPMG becomes the ‘Pioneer’ Innovation Partner of the McLaren Technology Group. Effectively, this brings together McLaren’s highly-tuned expertise in predictive analytics and KPMG’s extensive audit and consulting capability. Together they will develop and deliver a unique range of advisory services. Companies will be able to draw upon a combination of KPMG’s long-standing consulting pedigree and business insight, paired with McLaren’s high-performance culture and technical know-how. It’s the perfect marriage. If anyone needed evidence of the wider value and versatility of race-bred innovation, look no further than this strategic alliance. And that holds true not just for F1 but for every division and echelon of motorsport: Le Mans, Touring Cars, Formula E, Formula 2, GP2, The World Rally Championship teams, MotoGP, you name it. At every level, teams are driving innovations that could improve performance right across the broad spectrum of business and industry. Many of these brilliant innovators are just too small and too specialised to ‘blip’ the radar of large, global companies. So we have made it our business to ‘blip’ it for them. Clustre’s only role in life is to introduce innovation-hungry major companies to agile and truly inspiring niche firms. We are the unashamed champions of innovation. Clustre has developed unique relationships with the motorsport community. If you have been inspired by these examples, Clustre can freely connect you with these world-class innovators.